Thank you for your inquiry into the 4th of July Festival. The Festival will be held at the Sonoma Plaza Park. The event is put on and organized by the Sonoma Volunteer Firefighters Association which is a non-profit 501(c)(3). 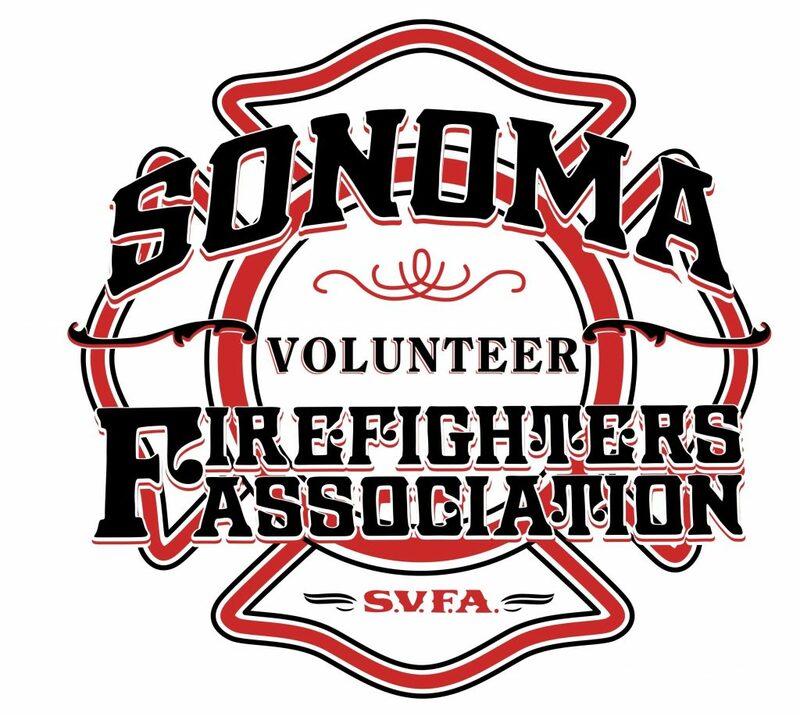 The SVFA helps support the operational needs of the Sonoma Valley Fire and Rescue Authority, conducts social functions, and educates public on fire danger and prevention. Please take a moment and read through the application process. Fill out application and submit it through DocuSign. Once your application has been approved you will receive the Vendor Acknowledgement Form. You will need to sign and acknowledge all required fields. Once all the applicable documentation is submitted and your application fee is paid in full your application is finalized. Applications finalized later than June 1st will be subject to additional fees. See our Late Application & Cancellation Policy located at the bottom of the Rules and Regulations. Commercial Vendor – Any for profit vendor selling items, goods, food or drinks. Non-Profit – A charitable organization which is raising money specifically for the benefit of their charitable organization. Documentation may be requested by the event coordinator to ensure an organizations non-profit status. Political - Any booth that is there for the purpose of promoting local, state or federal laws, ordinances, measures, bills, political party or candidate. Political booths are not allowed to sell any items. Informational – A booth that is there to give general information, knowledge or specific subject matter that is not political in nature. Informational booths are not allowed to sell any items. Frontage Foot – A foot measured along the customer side of your booth, truck, cart or area to which you will serve the public and customers. Horse Shoe – The U shaped driveway in front of Sonoma City Hall. Additional front feet may be purchased, see Additional Charges section. If you wish to use power at the plaza there will be an additional charge. The event organizer is not responsible for power supply, power failure or extension cords. It is the vender/booths responsibility to ensure they have all necessary components with adequate back up power in case of failure. All extension cords need to be secured to ensure there is no tripping hazard and are subject to review by the event organizer. Electrical usage is based on a normal household outlet for running cash registers, tablets etc. It is not intended for commercial usage or appliances. Water is available on site for a fee. The water fee covers normal use of water throughout an event. Normal use entails filling hand washing stations, jugs of water etc. It is not for filling dunk tanks, swimming pools, food truck fresh water tanks etc. All applications and fees are due in full by June 1st. Applications that are finalized after June 1st will be subject to a 15% late fee.